As the Lord's disciple you received the Gospel, O righteous James; As a martyr you have unfailing courage; As God's brother, you have boldness; As a hierarch, you have the power to intercede. Pray to Christ God that our souls may be saved. 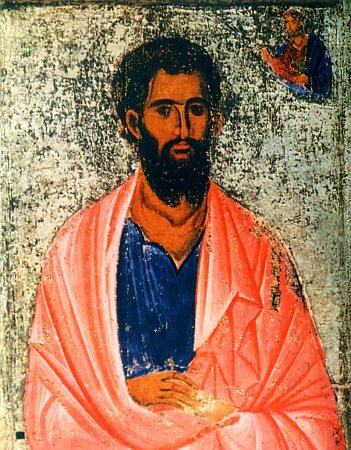 When God the Word, the Only-begotten of the Father, Came to live among us in these last days, He declared you, venerable James, to be the first shepherd and teacher of Jerusalem And a faithful steward of the spiritual Mysteries. Therefore, we all honor you, O Apostle.